Immunotherapy is an important new approach in the treatment of cancer. In this project, Professor Waseem is pioneering an approach using immune cells taken from donated umbilical cord blood instead of a child’s own cells, to help treat children who don’t have enough of their own immune cells after chemotherapy. Immunotherapy is becoming an increasingly important tool in the treatment of different cancers, including childhood cancers. Cancer cells often have molecules on their surface, which can be detected by the immune system. Immunotherapy causes the immune system to attack tumour cells by using these molecules as targets. We often use a person’s own immune cells, collected from them and engineered in the laboratory to recognise and kill tumour cells before being returned to their body. Unfortunately we can’t use this for many children, as they frequently have very low numbers of the key immune cells after chemotherapy, and the cells may not perform well. During this project the team will refine the technology and methodology for generating the engineered cord blood T cells, to prove that this can work. The data generated will be used for regulatory submissions ahead of full scale production of a cord T cell bank for clinical studies in children. Within the frame of this project the team expects to be in a position to be able to offer cell therapy to children whose medical teams wouldn’t be able treat using their own immune cells. In the early stages, they’ll use well-matched cord blood T cells that will be engineered ‘on demand’ for individual patients. Eventually they aim to be able to provide ‘ready to go’ cells that can be given to any patient when needed. 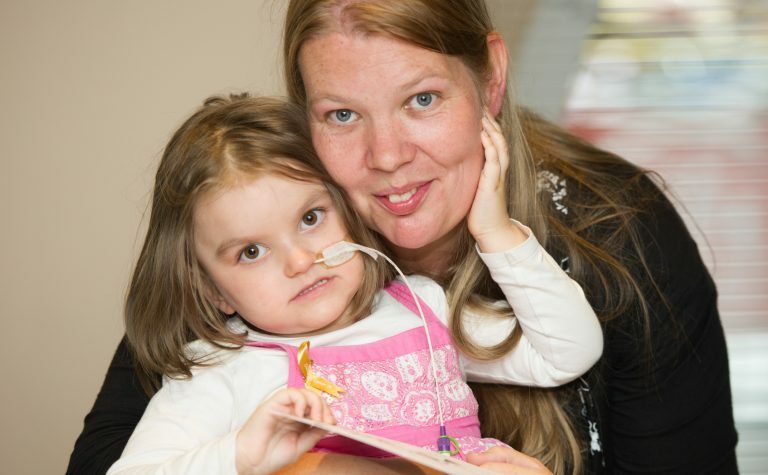 Success in this project will enable doctors to offer vital immunotherapy to many more children. 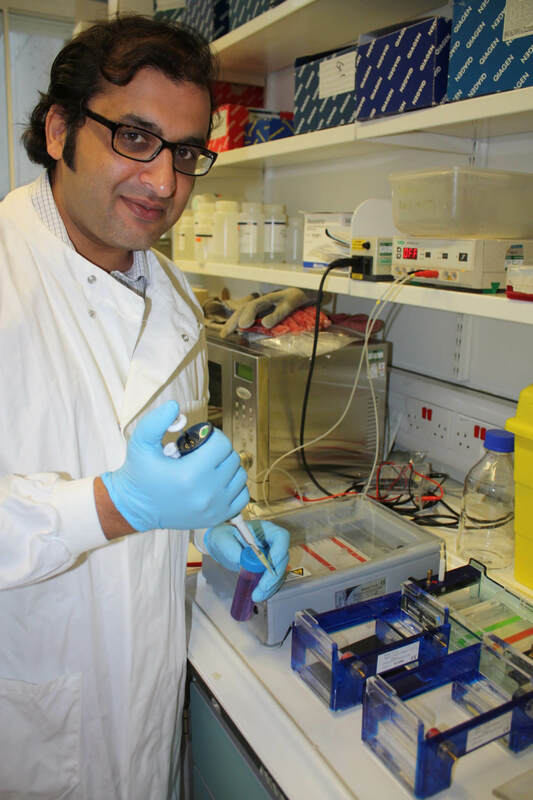 Professor Waseem is pioneering an approach using immune cells (T cells) taken from donated umbilical cord blood. Cord blood T cells multiply readily, and experience suggests that they can have a powerful effect, with less risk of a serious immune reaction known as ‘graft versus host disease’ than if cells were taken from other donors. Together, this team’s unique combination of skills and experience will enable the successful development of new therapies from the laboratory to clinical treatments for children – ‘from bench to bedside’.